Hello. I wanted to know if you could give me a call. 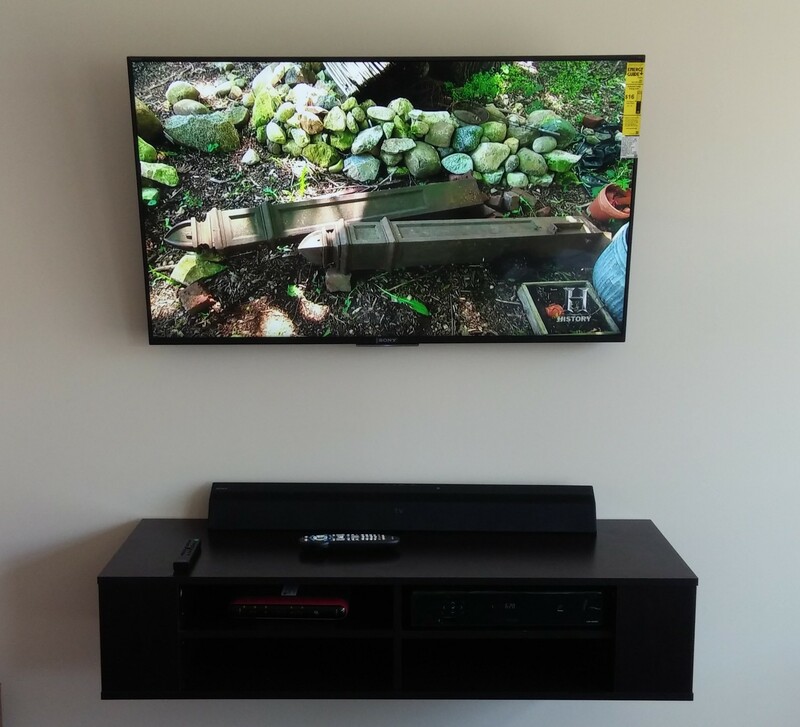 I would like to get a price on T.V installation with wires in wall. Hello Kantice, what is a good number to reach you? How do I contact you guys to set up an appointment? Hello Alonzo, we can be reached at 2404190963. Hello, Whate can we help you with? I am looking for someone to install a home sound system with capabilities to be individualized per room as well as intercom. We have a 3 bedroom townhouse style condo that is approx 1100sqft. What approx price ranged quote would you be able to provide this for? I wanted to inquire about your tv mounting services.